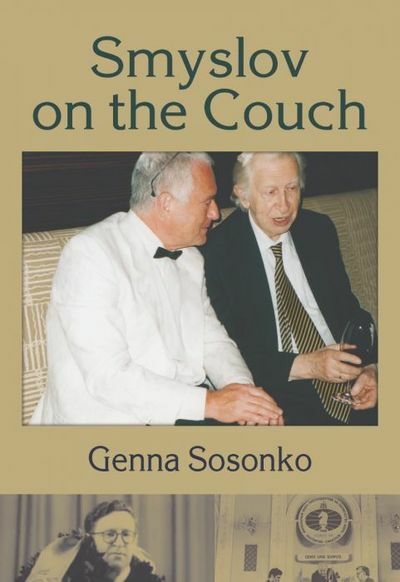 In his third full-length memoir about one of the world's greatest ever chess players Genna Sosonko portrays a warm picture of the seventh world champion Vasily Smyslov, with whom he spent considerable time over the board, during tournaments and while meeting at each other's homes. Smyslov the man was far more balanced and spiritual than most of his contemporaries, capable of a relaxed and yet principled approach to life. 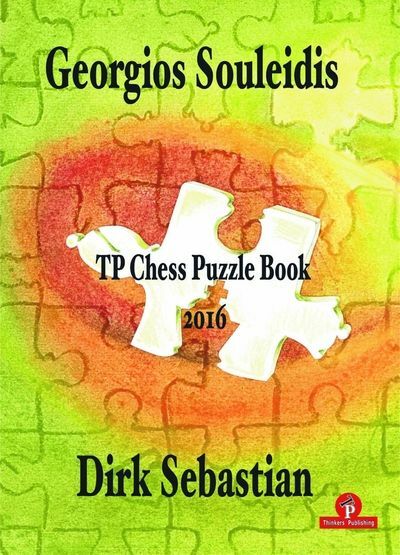 Unlike most top players he was able to reach a very high standard in his chosen hobby - in his case, classical singing - even while playing chess at the very top. His natural inclination to see the best in people was, however, challenged as the world around him underwent fundamental changes late in his life. 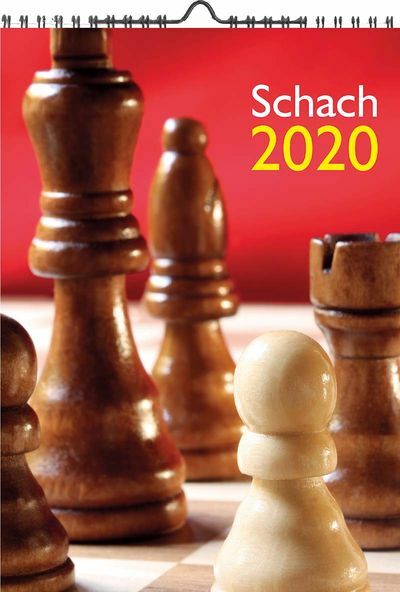 The new freedoms of the post-Soviet era also engendered one of the most extraordinary polemics in chess history - David Bronstein's article "Thrown" Games in Zurich (2001) - bringing accusations against Smyslov that forced him to defend himself at the age of eighty, by which time many witnesses to the events in Zurich were already deceased. 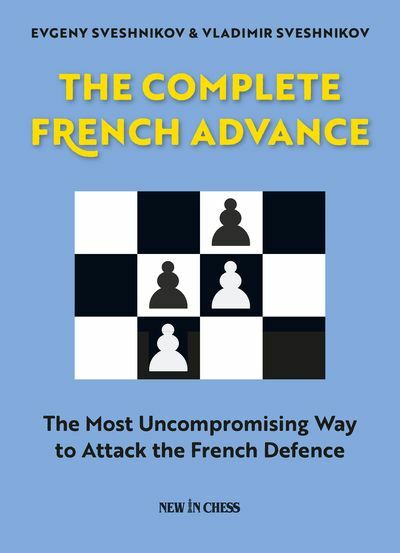 In this book, Genna focuses in particular on that polemic, places it in the wider context of the so-called Soviet Chess School, and asks whether Bronstein's hurt and accusations were justified.